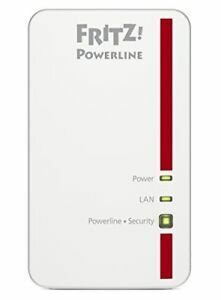 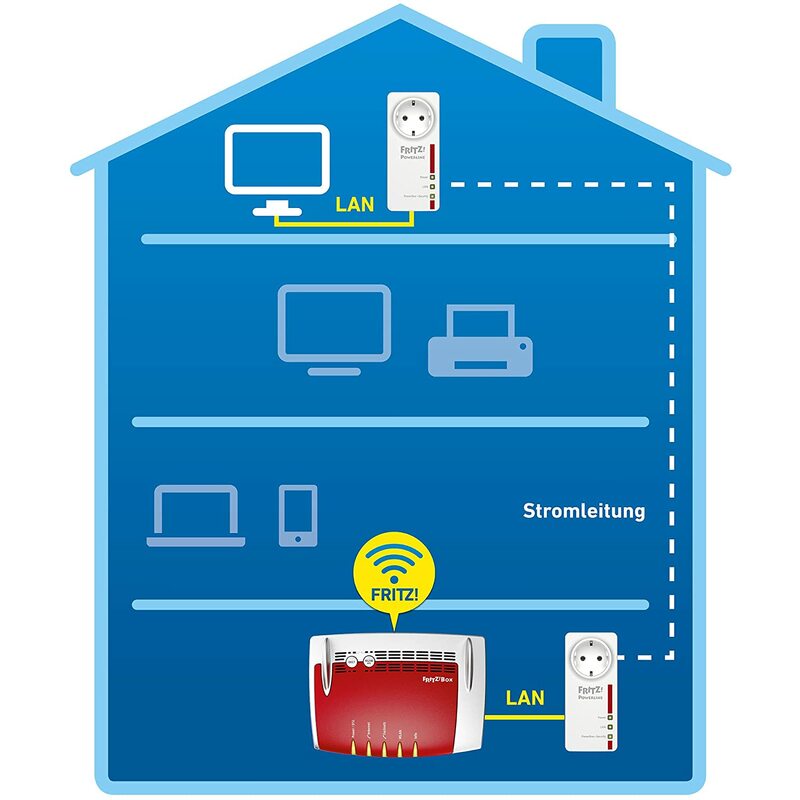 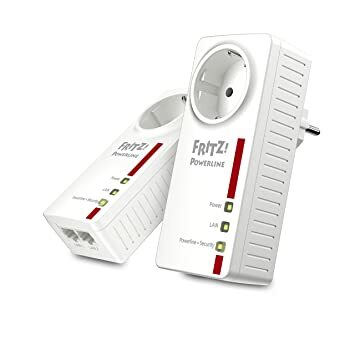 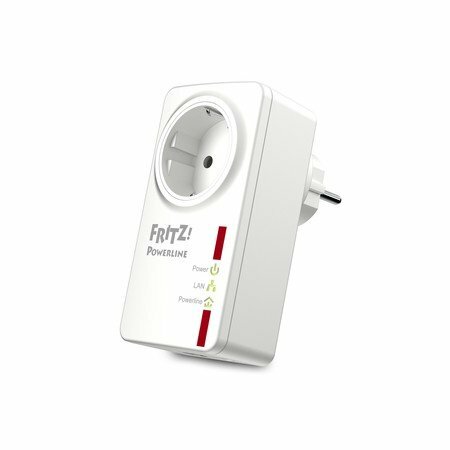 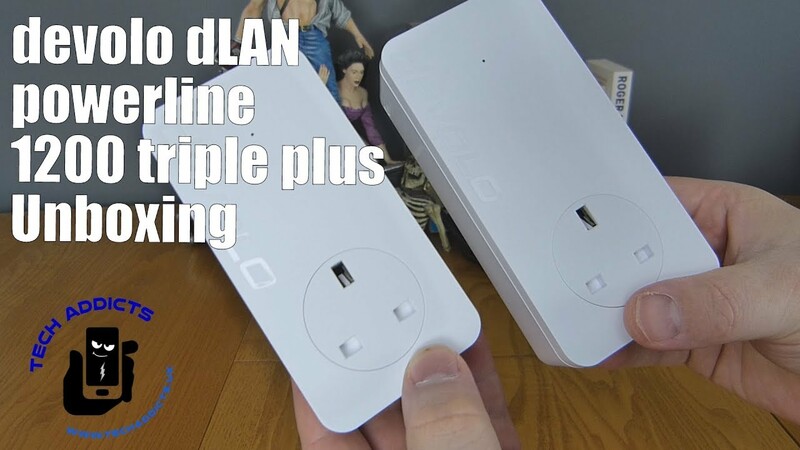 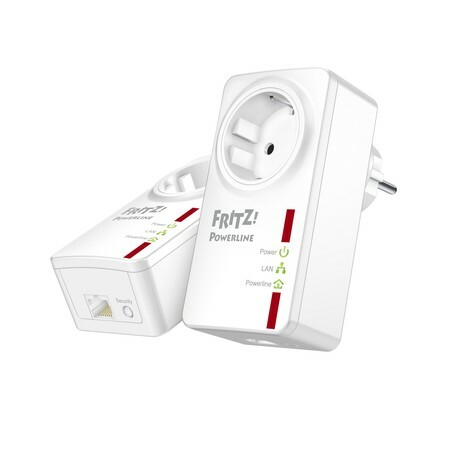 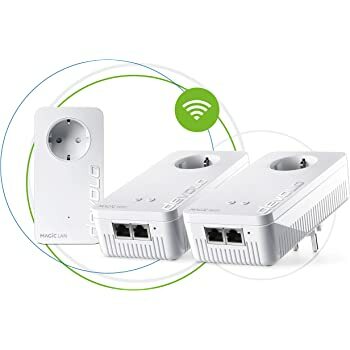 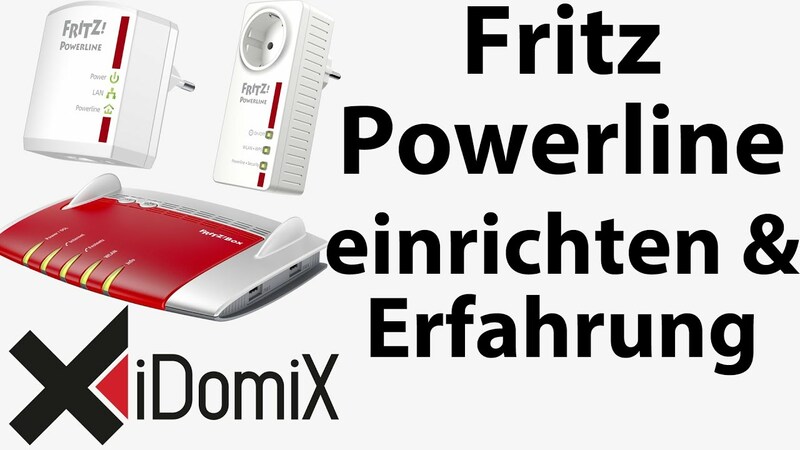 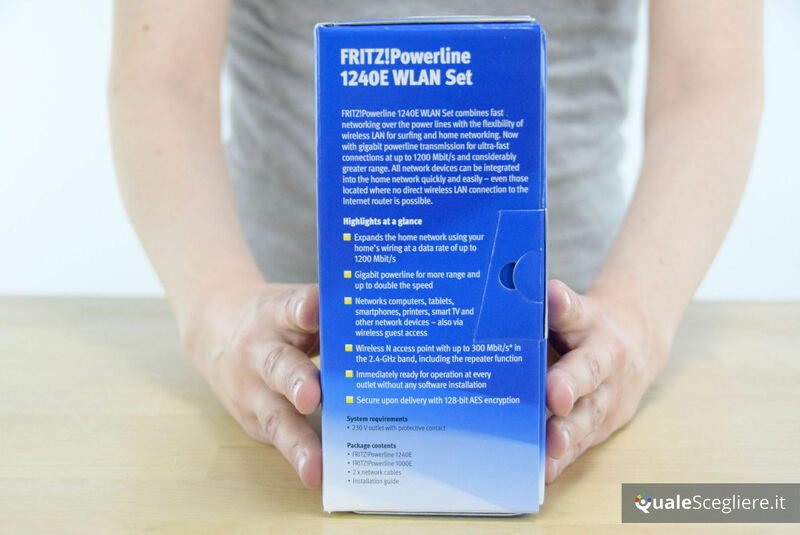 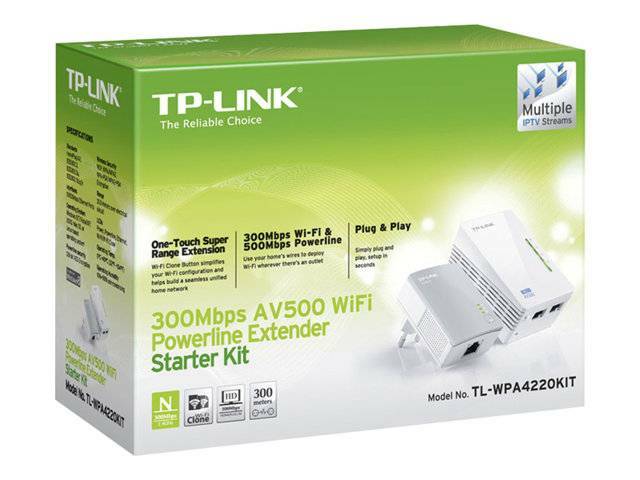 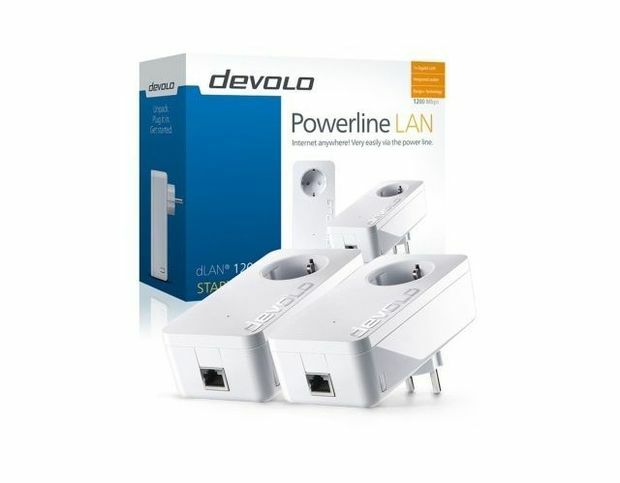 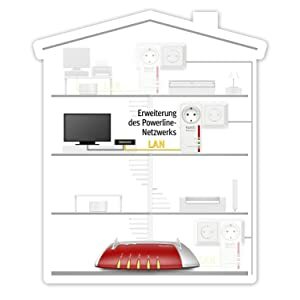 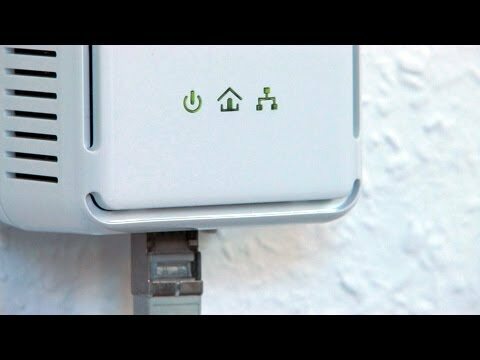 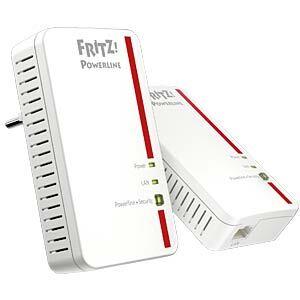 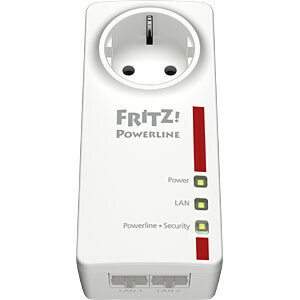 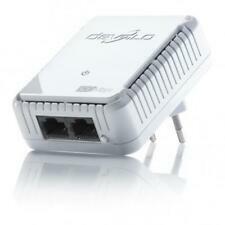 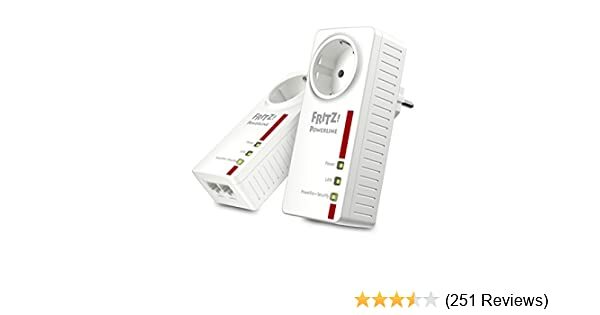 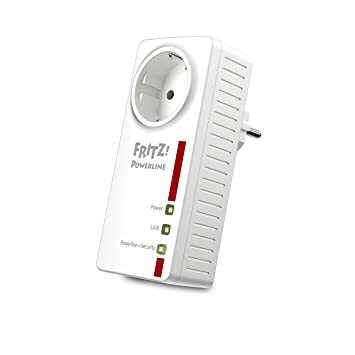 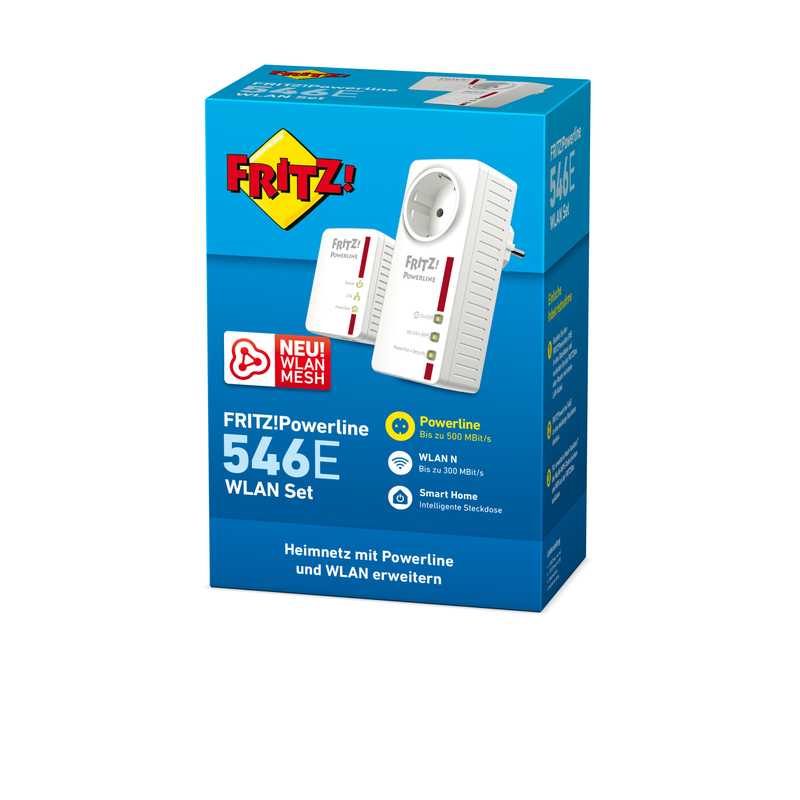 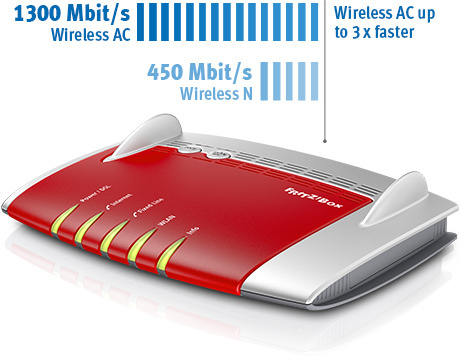 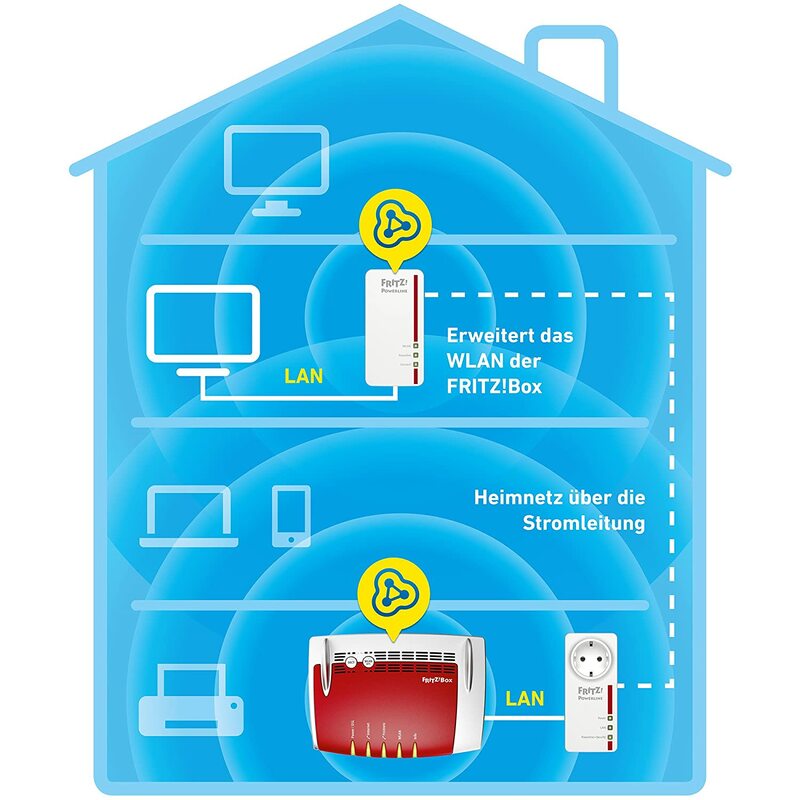 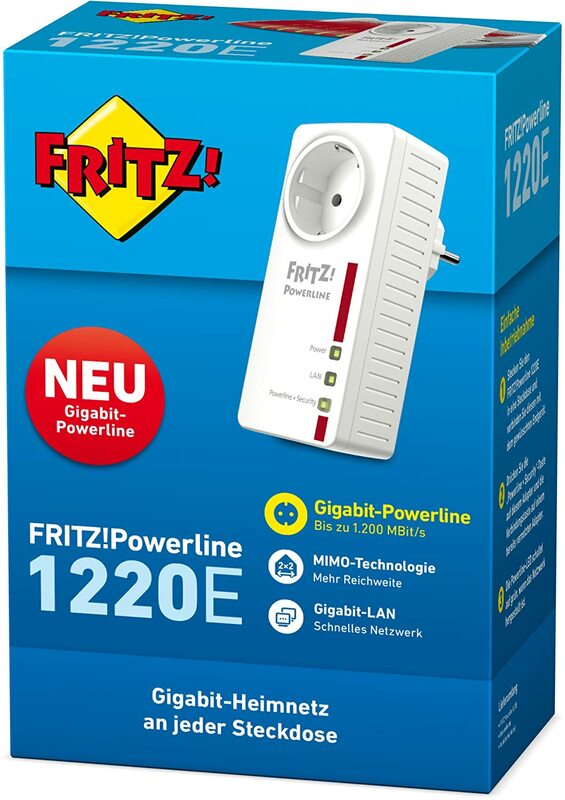 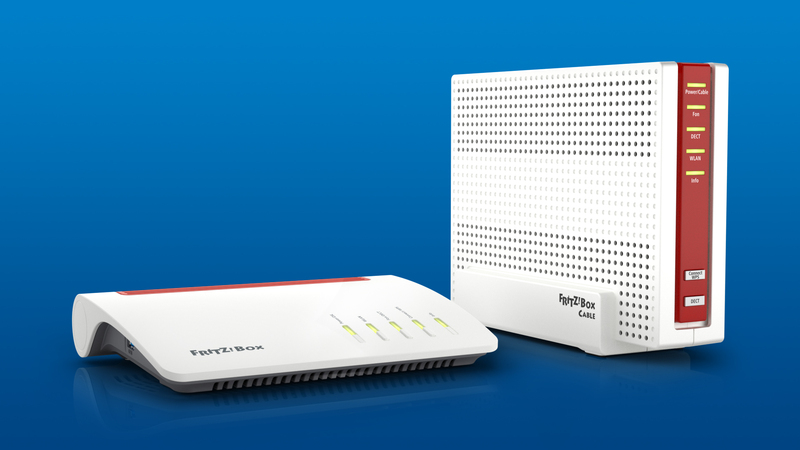 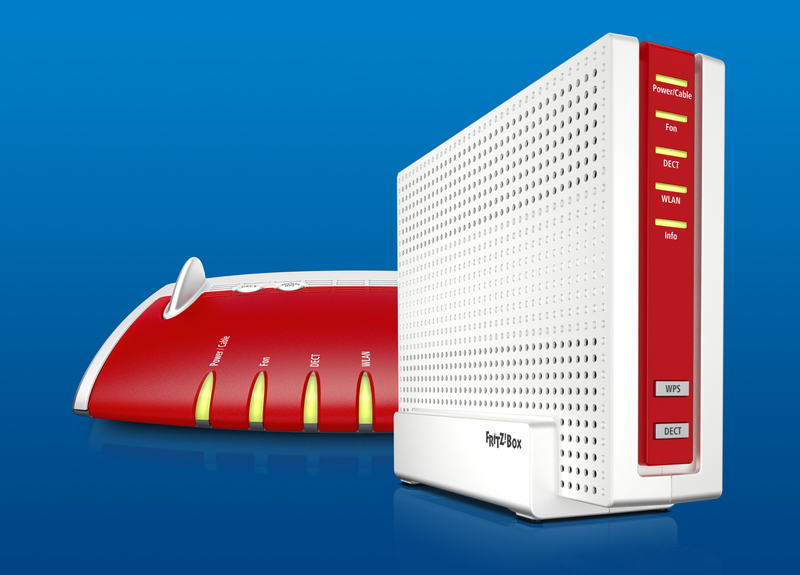 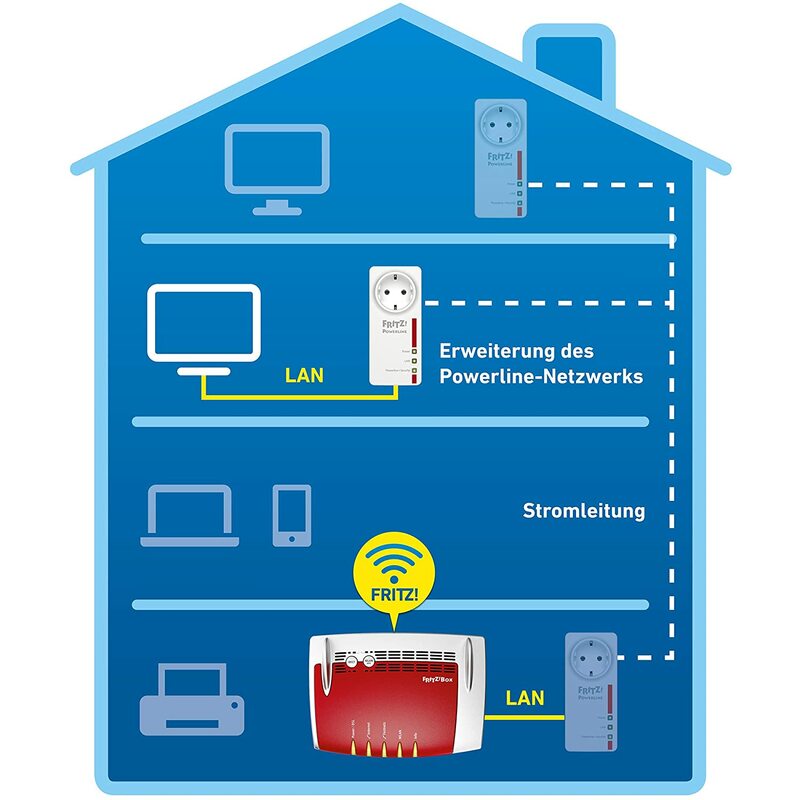 Powerline 1220E Set bis zu 1200 MBit/s intergrierte Steckdose FRITZ! 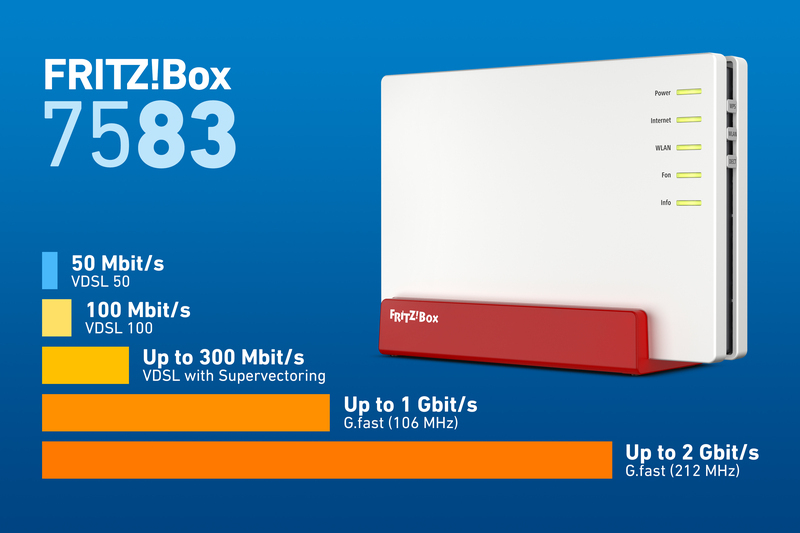 With the FRITZ!Box 7590 and FRITZ!Box 6590 Cable, AVM is launching two flagship models for DSL and cable on the market. 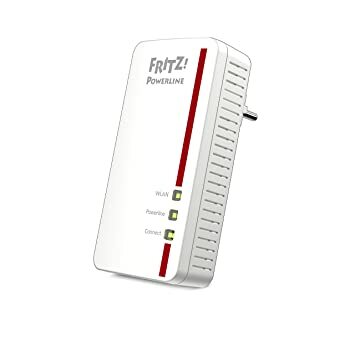 The FRITZ! 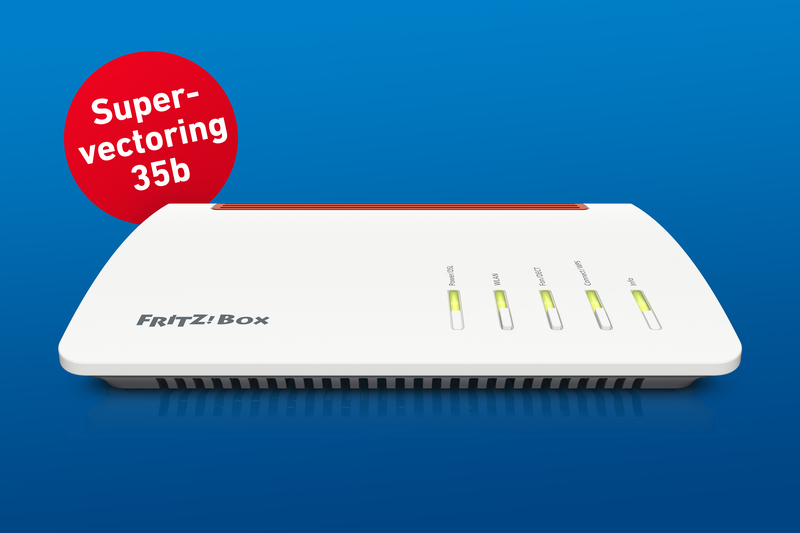 AVM is presenting the new FRITZ!Box 5490 for fiber optics equipped with the new FRITZ!OS 6.50 at the FTTH Conference in Luxembourg from 16 to 18 February. 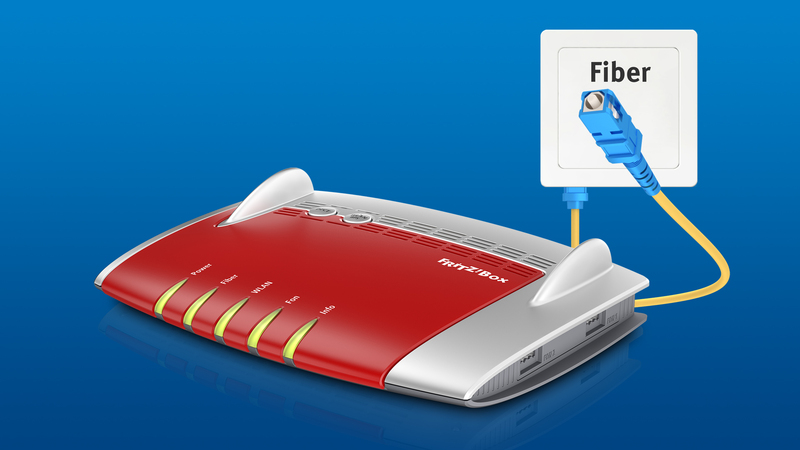 AVM is presenting its product portfolio for an intelligent home network from 13 to 15 February at the "FTTH Conference" in Valencia. 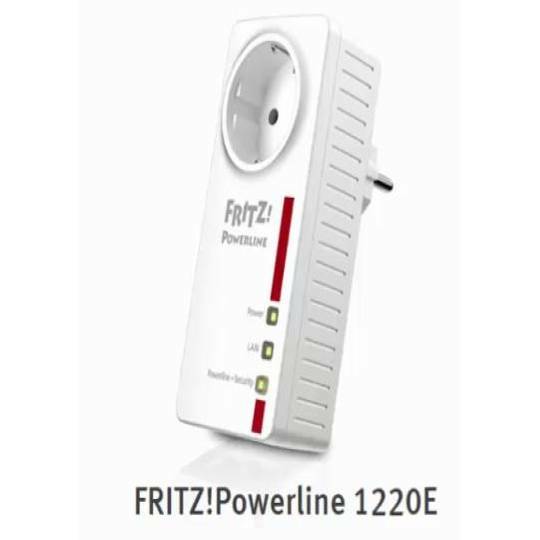 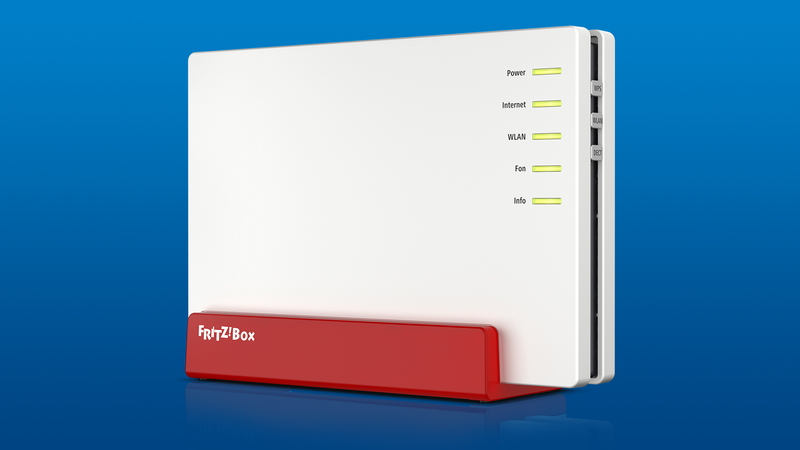 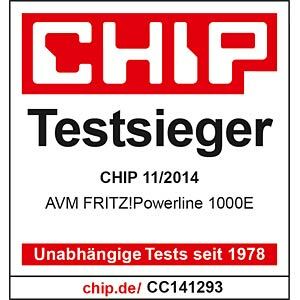 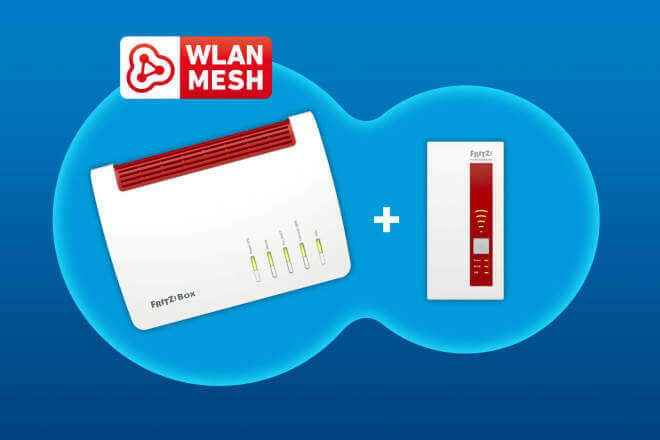 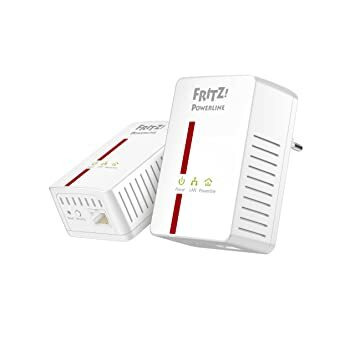 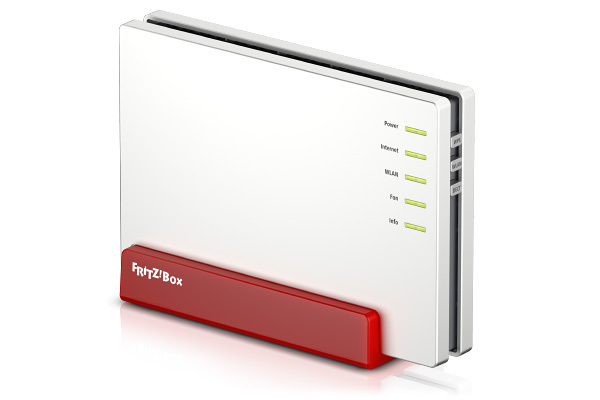 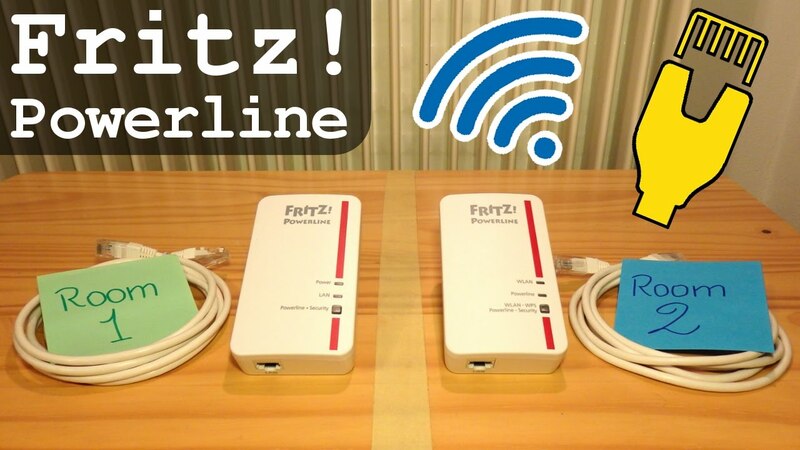 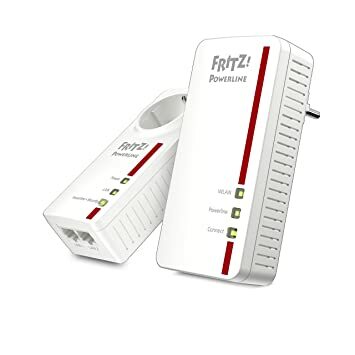 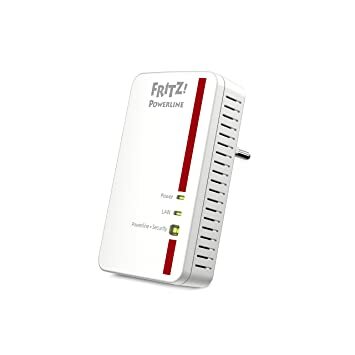 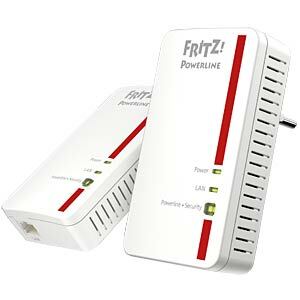 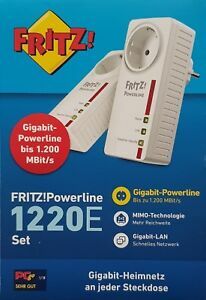 Powerline was adapted from "power line"
AVM is launching the FRITZ!Box 7582 on the German market, the first terminal device for the DSL technologies G.fast and 35b super-vectoring. 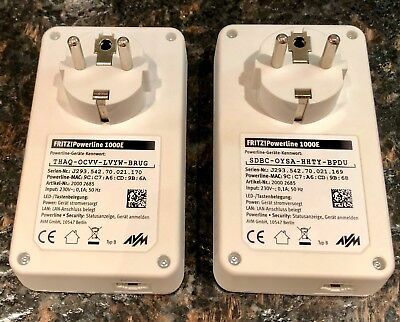 A powerful duo. 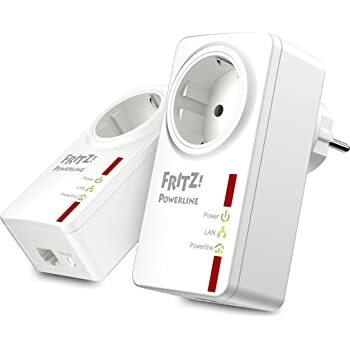 The FRITZ! 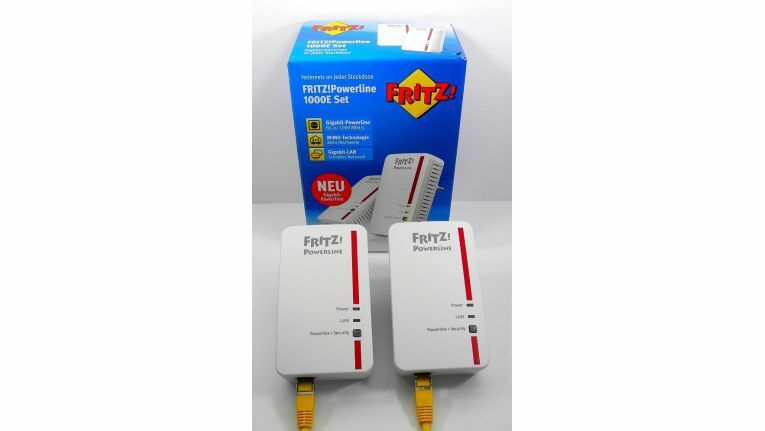 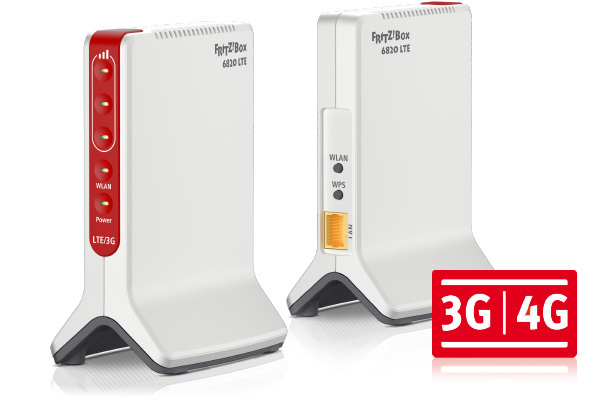 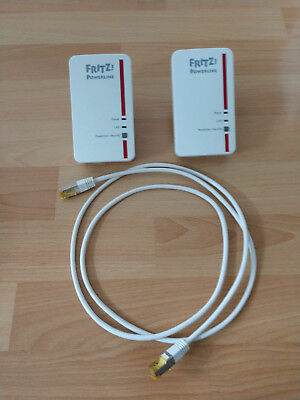 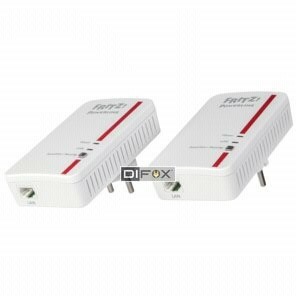 The FRITZ!WLAN Repeater DVB-C and FRITZ!App TV are an ideal match, whose great potential is revealed only when used in combination. 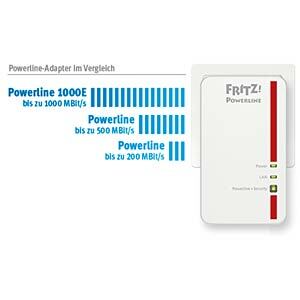 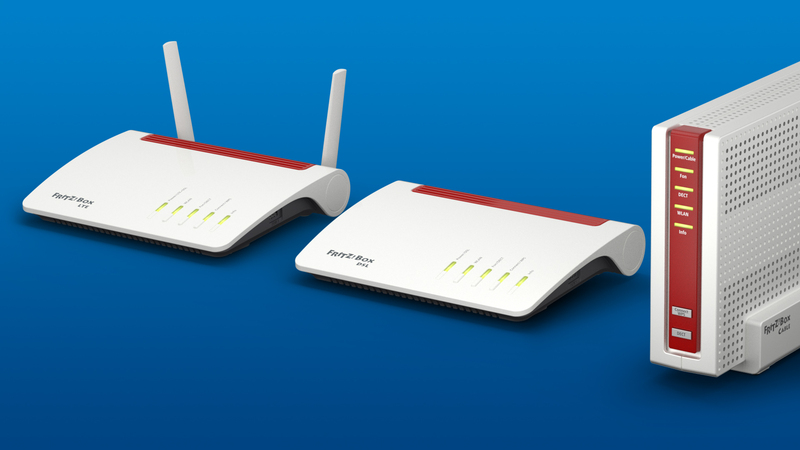 In keeping with the motto “Power the Broadband Future”, AVM presents new FRITZ! 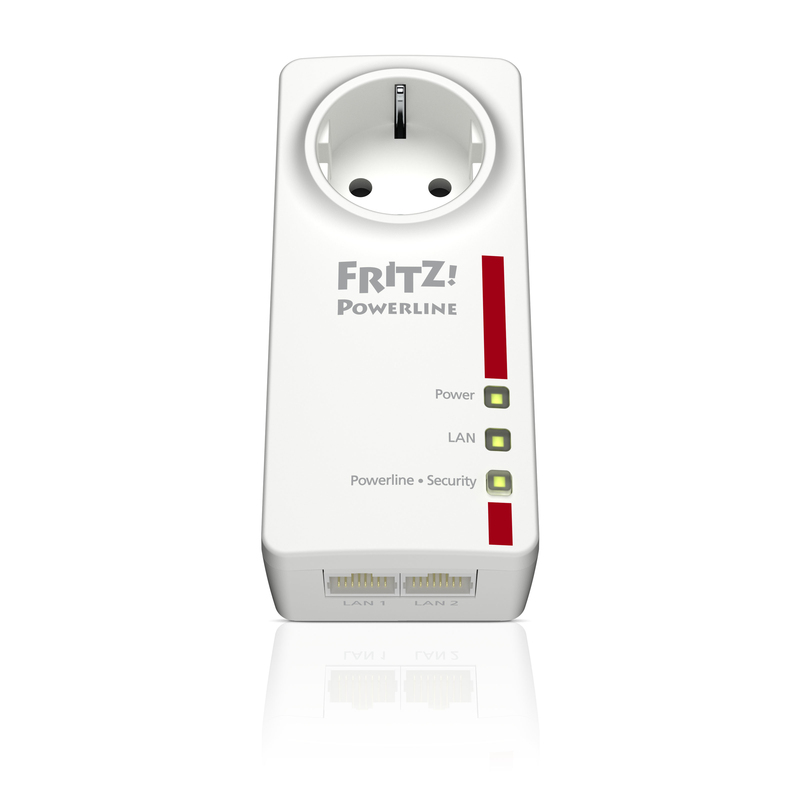 products for broadband and cable connections at the Anga Com 2015. 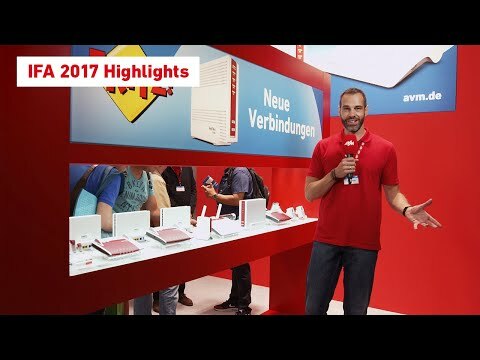 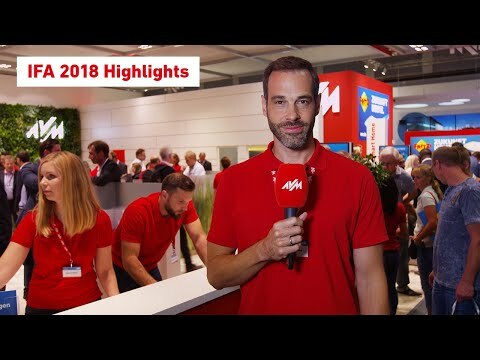 Our slogan for IFA 2017 – "New Connections" – puts the focus on highlights like our new top models for DSL, cable, LTE, powerline and Smart Home. 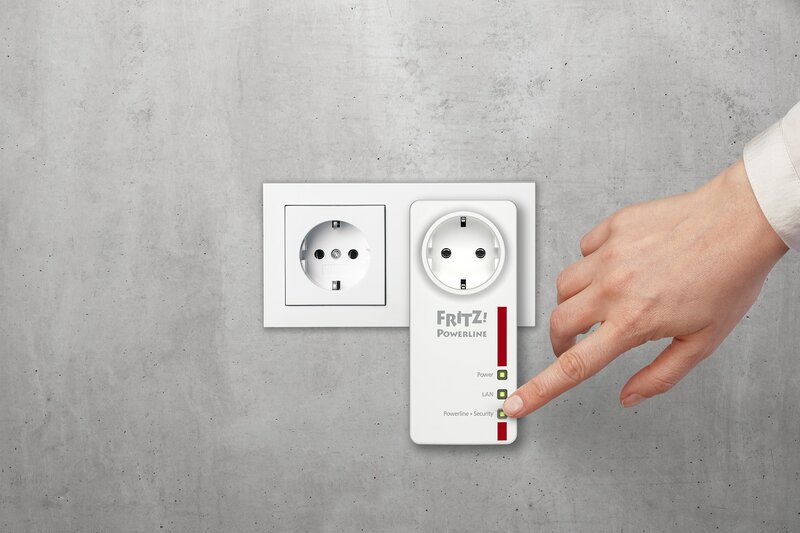 Easy installation at the push of a button. 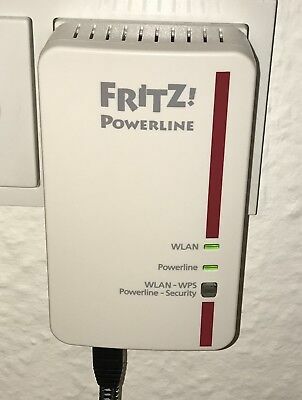 The FRITZ! 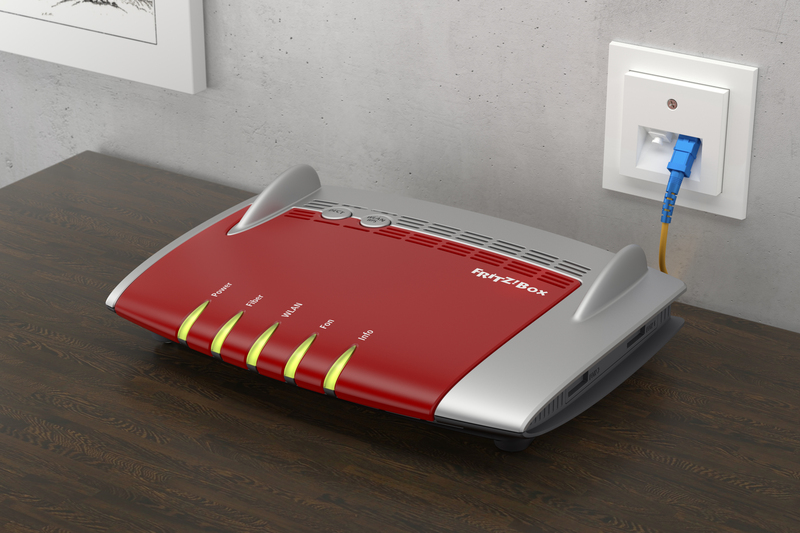 Ideal for multimedia. 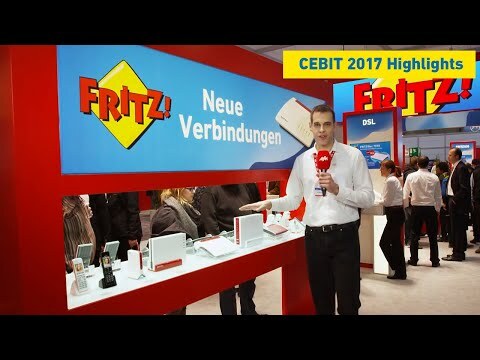 With FRITZ!